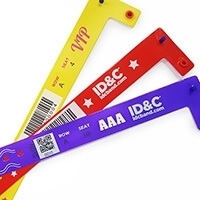 We can provide a full range of security accreditation and wristbands to help secure your festival or live events. 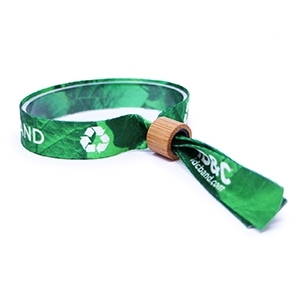 Our festival and event wristbands are the most secure in the UK, with two patented locking systems held exclusively by us, providing ultra-secure tamper-proof technology. 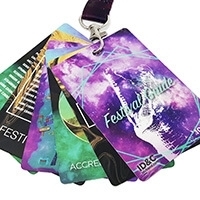 With 20+ years experience in the festival security industry, we have worked alongside the world’s leading event and festival organisers to develop a range of custom festival wristbands and bracelets, as well as accreditations. 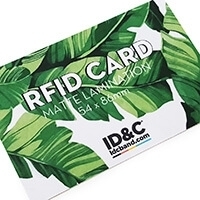 Our products are produced to the highest standard, with a wide array of security features that help prevent counterfeiting, pass-backs as well as considerably reducing queueing times. 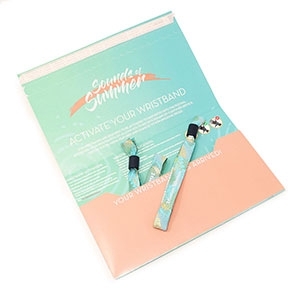 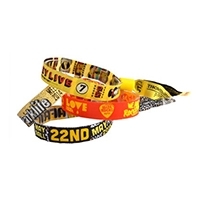 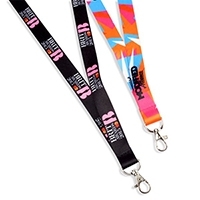 We are also able to create concert bracelets and custom festival wristbands of any type, ranging from the Tyvek wristbands, through to our Vinyl or Fabric options to ensure you get the correct level of security and customisation from your wristbands. 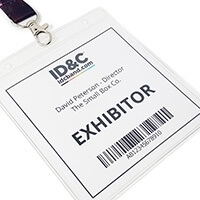 With our highly experienced and knowledgeable sales team and super talented art workers, we can offer a bespoke solution for any event, large or small. 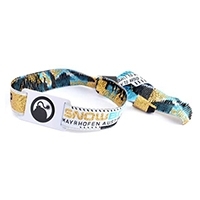 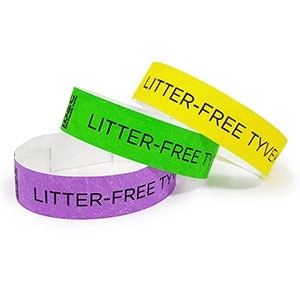 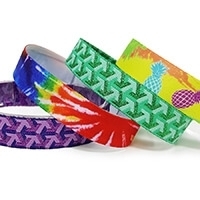 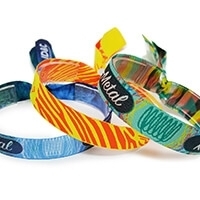 Customised, printed or woven secure fabric wristbands widely used across music festivals worldwide. 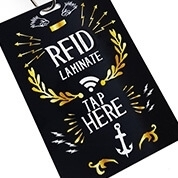 Highly secure and non-transferrable, virtually impossible to counterfeit, we offer a range of locking clasps and customisable options for your requirements. 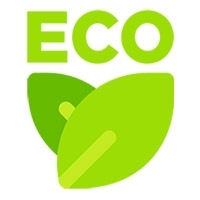 Prices start from just 19p per unit. 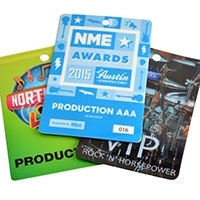 Our laminate security passes and festival guides are widely used across festivals. 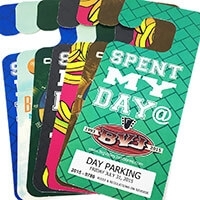 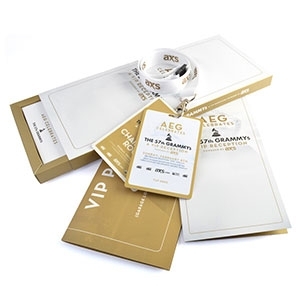 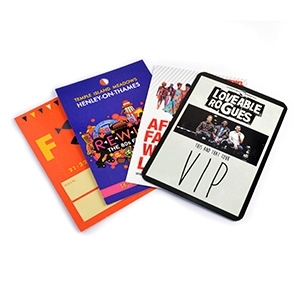 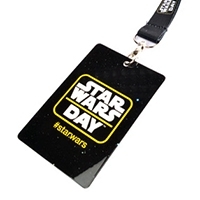 Laminate passes help control access to backstage areas for crew and VIP guests. 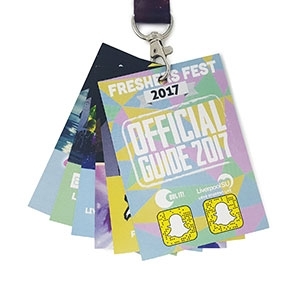 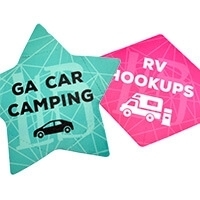 Multi-page festival guides are popular as an additional revenue source. 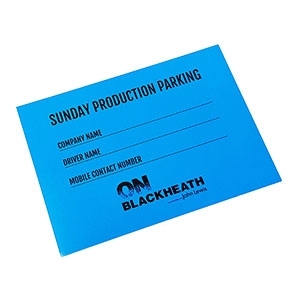 Prices start from just 10p per unit. 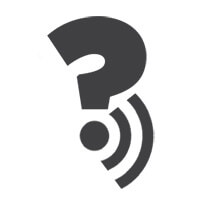 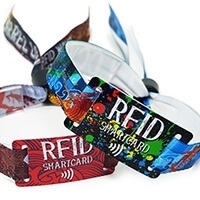 RFID Technology provides cashless payments, shorter queue times and more efficient entry control, it can provide extensive customer data capture and improved security. 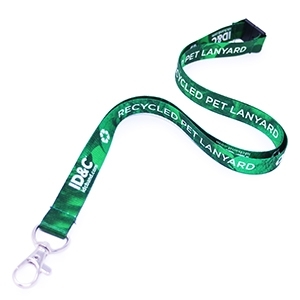 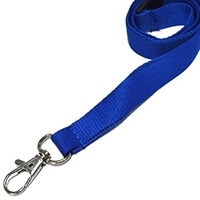 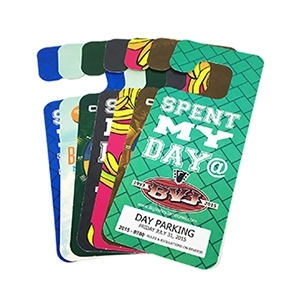 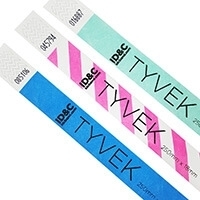 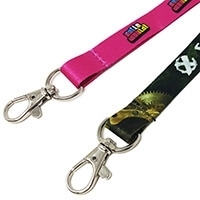 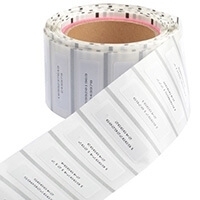 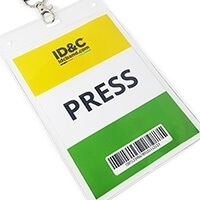 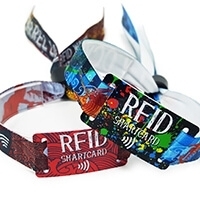 We offer an extensive range of RFID products from wristbands to laminate passes.